Psychosensiry touch and use of language patterns combine to reduce polarity and increase flexibility. Reflective Repatterning neutralises polarising extremities in emotions, leaving you feeling balanced and with more flexibility of thought. ‘RR’ – Reflective Repatterining as it’s known, reflects back to the unconscious mind. RR is a hypnotic, NLP based Meridian pressure point treatment, so is highly effective and gives you more options and freedom to choose! RR, a modern and thorough treatment for quickly balancing polarising emotions within a therapeutic session whereby as a therapist I may also be using Hypnosis and NLP, Havening or a combination of these modern modalities. The intention is to create more ‘Freedom, Choice and Flexibility’. I offer Reflective Repatterning in London and Manchester and also very effectively over Skype. 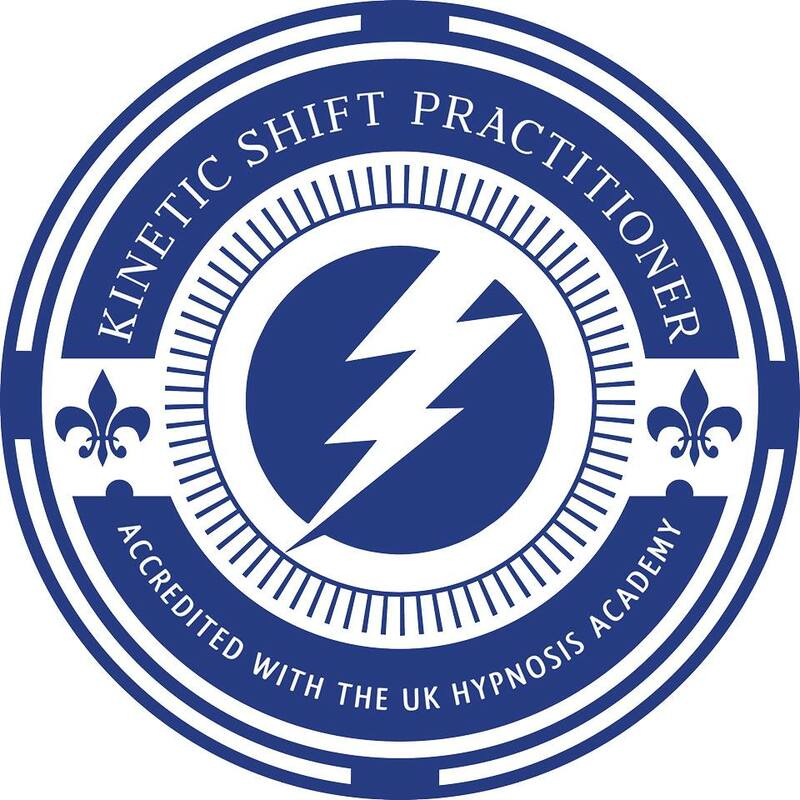 This treatment beautifully combines with traditional Hypnosis and Havening techniques and forms part of my highly personal design series of treatments that are so client specific that sometimes only one treatment is necessary to resolve an issue. Do you ever feel held in an emotional state? Compelled into a reaction to circumstances that other people aren’t affected by? Polarised into reacting or feeling certain way about something with little or no choice? Reflective Repatterning is used by Diane Beck, registered hypnotherapist at Health-Success in one-to-one appointments or Skype. ‘RR’ – is a new and modern, neutralising process created by Christopher Millbank with whom Diane trained. It’s often a highly effective therapy approach when used with other techniques and uses our knowledge or pressure points and the meridians (energy highways and pressure points) and psychology simultaneously. RR (as it’s commonly referred to) aims at freeing and neutralising the polarity of an issue and also the polarity and ‘energetic and emotional charge’ of it’s opposite. The laws of opposites is key to the success of Reflective Repatterning or RR as it’s often referred to. We may hold emotion about a negative event that we want to eliminate and we also have the opposite emotional polarity holding us towards the unwanted emotion energetically through thoughts, beliefs, reference experiences and subconscious coding. Not only in the issue but away from what it is we want! RR treats the issue from many angles. Reflective Repatterning can be experienced easily by Skype or in Manchester as the client is required to hold the position themselves. Skype is convenient for the client during this process whilst listening to the reframing language of the therapist. As a supportive treatment and addition to other therapies it’s also fantastically effective. What Happens In An RR Session? You will be shown pressure points on the face and and will then be asked to apply a pressure lightly to them in an easy to hold static ‘posture’. Unlike tapping and TFT you are working on the pressure points and meridians to release the emotion energy contained however this is super charged as lots of meridians are being treated simultaneously. You’ll then hear the therapist in conversation with your unconscious mind presenting a variety of carefully delivered language patterns and perspectives from which your mind can process. Some of the statements can create a reaction which is then treated by the pressure point hold connected to the meridians. It’s a gentle and powerful treatment where it presents rapid ‘reframing’ (an NLP term for new perspectives) that allows a therapist to suggest new ways for the unconscious mind to perceive an issue and neutralises the emotional reaction. The result is a more neutralised reaction to the old issue. We also work then on the opposite of an issue in a treatment session. This is important. A lot of the pressure and polarity can be held for a client in the opposite to their negative state. Holding emotional charge in the ‘state you want’ is common. Sometimes a client might not agree that they can achieve what they want, they may resent other people who do achieve it, that may not truly want it because to might mean success in an area of their life they are overwhelmed by- there are many reasons an opposite to a problem can actually be holding someone in the problem. RR helps to elevate that. RR is a wonderfully freeing technique. Achieving neutrality is a freedom similar to the state achieved in meditation, the spacious and flexible feeling of neutrality around an issue that’s available through such approaches cannot be underestimated. I recommend it as a complimentary treatment for choice and flexibility from long standing issues including anxiety or phobias. It is also a fantastic technique for communicating with the body for pain, aches, uncomfortable feelings and perspectives. I often use this in combination with other techniques to really allow a freedom for my client that other techniques don’t quite achieve for them. It is a truly breakthrough treatment. Schedule a free appointment with me using the calendar below.